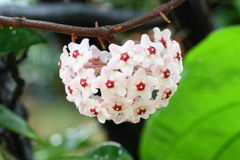 Hoya (Hoya carnosa) flower cluster. 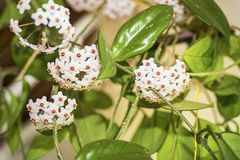 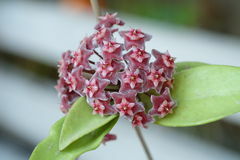 A Hoya Plant or wax plant. 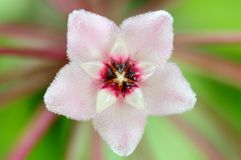 Flowers look like shooting stars. 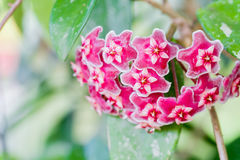 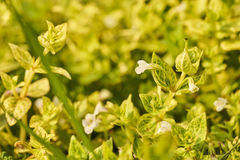 The blossom appear on a vine with few leaves. 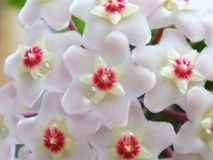 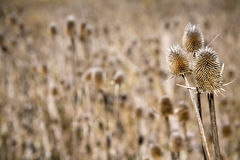 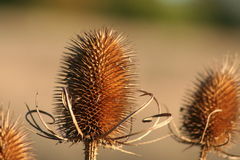 The plant has gorgeous blooms that are called umbels. 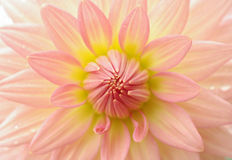 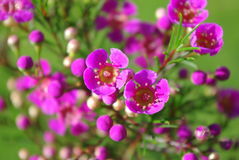 The flower is very fragrant. 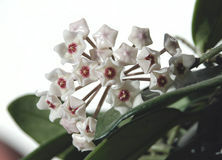 Hoya carnosa in bloom Indoor flower Hoya or Wax ivy wight flowers with yellow leaves Close up red Hoya flowers. 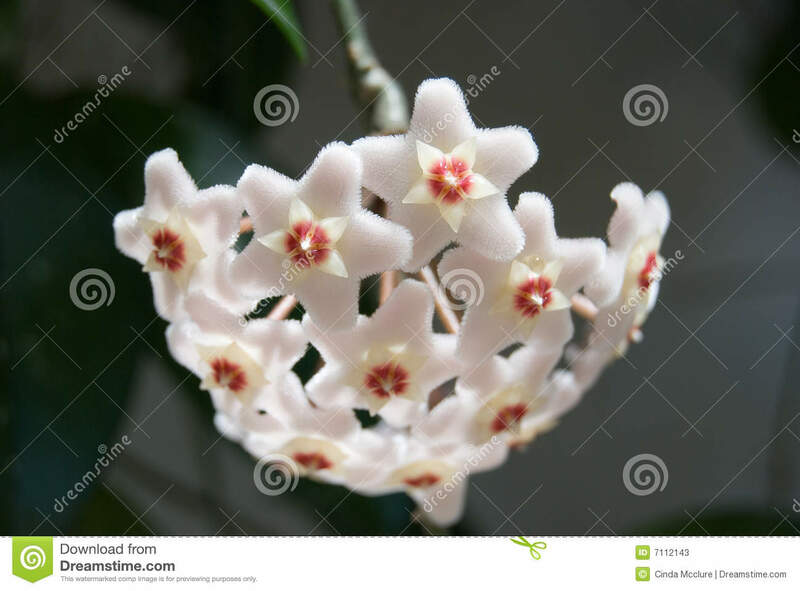 (Hoya parasitica) White Hoya flowers Close Up of Hoya Plant Flower Wax flowers Hoya flower Red Hoya flowers. 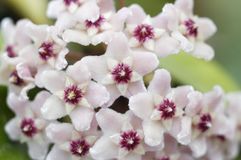 Hoya parasitica Roxb.